Government Affairs: Are you ready for the new federal overtime rule? 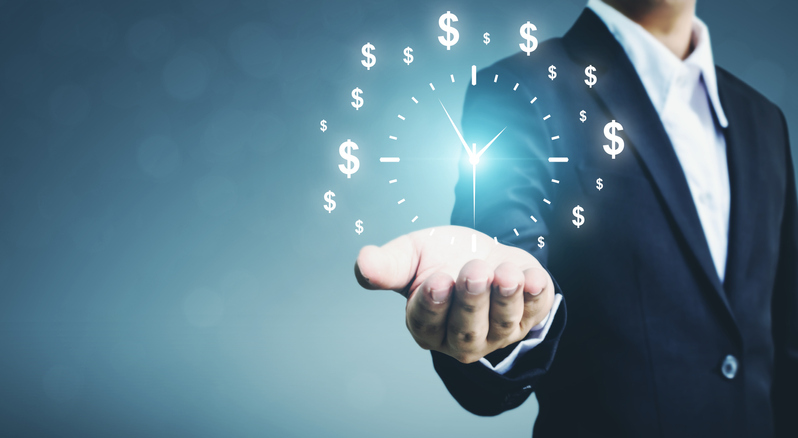 On March 7, the Department of Labor (DOL) proposed regulations concerning the much-anticipated revised threshold for workers exempt from overtime pay. The rule proposes to raise the minimum salary threshold for employees exempt from overtime pay to $679 per week ($35,308 annually) from the current $455 per week ($23,660 annually), an increase just shy of 50 percent. This salary threshold last was updated in 2004. The Obama Administration had proposed raising the salary limit for mandatory overtime to $913 per week ($47,476 annually) starting Dec. 1, 2016, but a federal judge stopped implementation of the change. Some thought the Trump Administration would kill the rule completely, but Labor Secretary Alexander Acosta said in his confirmation hearings that he believed the threshold should be revised upward. DOL, has been contemplating revising the rule since Acosta was confirmed as Labor Secretary. What this means is more of your employees could come under the federal overtime rules. Salaried employees who perform work that is primarily executive, administrative, professional or outside sales that may have been exempt from mandatory overtime pay will now come under those rules if their salary is less than $679 weekly or $35,308 annually. It’s important to realize that this new regulation will only affect jobs that are exempt from the Fair Labor Standards Act (FLSA) overtime rules and are paid less than $679 per week. Any jobs that are paid on an hourly basis are not exempt from the FSLA overtime rules and will not be affected by this rule change. Take a look at how many of your employees are currently exempt employees. If you don’t know which of your employees are exempt, here’s a brief rundown of the three criteria that determine whether an employee is exempt. An employee must meet all these criteria to be considered exempt. Second, to be exempt, the employee must be paid a salary of at least $455 a week now or $679 when this proposed regulation takes effect. Third, and this is the most complicated part of this regulation, to be exempt the employee must be performing work that is executive, administrative, professional or outside sales. The DOL has much more detailed definitions for each of these categories of exempt work, so you should visit the DOL website if you have questions about what constitutes work in each of these categories. Exempt employees who are being paid a salary greater than $455 a week now or $679 a week after the proposed rule takes effect, will not be affected, but employees who are now exempt and making less than $679 per week will no longer be exempt from overtime requirements after the proposed rule takes effect. Landscape contractors are most likely to have exempt employees in jobs such as administrative office work, designers and landscape architects, sales and some higher-level supervisory personnel. Many company owners believe that by simply offering an employee a salary above the threshold that they are exempt from the FLSA. However, employees must also meet the tightly-defined job definitions to be considered exempt. These definitions have not been changed by the proposed regulations. Violating the overtime provisions of the FLSA can subject a company to paying back wages, liquidated damages, fines and penalties. DOL likely will be stepping up audits and enforcement actions in 2019 to see that these new regulations are being implemented properly by employers. Now is a good time to make sure that all is in order. More information on the new rule can be found on the DOL website. 2 Comments on "Government Affairs: Are you ready for the new federal overtime rule?" Great article! I had forgotten about the new overtime regs. Thanks.